(24 × 21.5 cm), 252 (4) pp., illustrations (some in colour). 285 catalogue entries. Publisher’s pictorial wrappers. 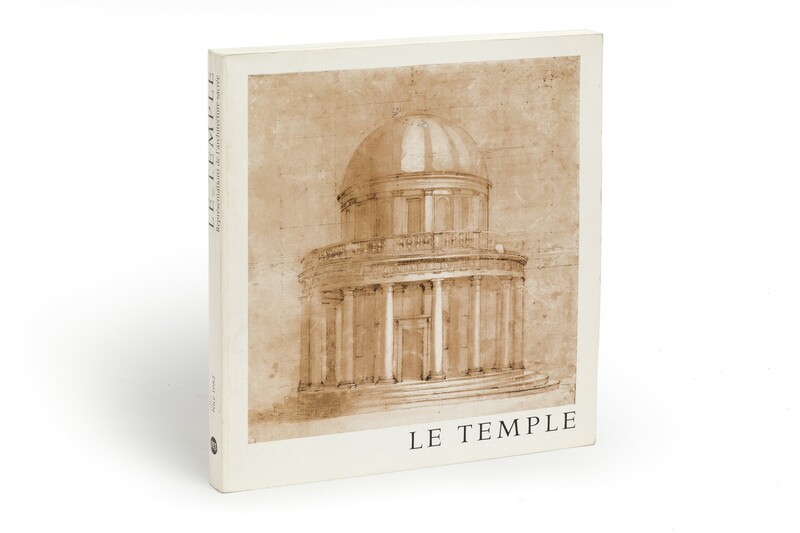 - Exhibition of paintings, prints, architectural drawings, manuscripts, liturgical objects, and decorative arts. 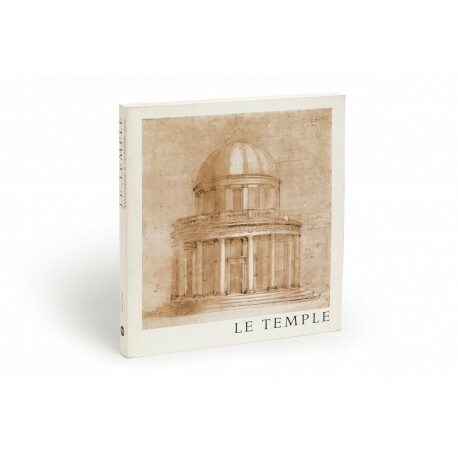 The catalogue is arranged chronologically, with subsections on such themes as the basilica as archetype, the Heavenly Jerusalem, the central plan in the Renaissance, the interior of the church as depicted in 17th century Dutch painting, Protestant churches, synagogues, temple façades and plans in 18th century secular architecture, ruins and caprices, Romanticism, Gothic Revival in England, Orientalism, temples in an industrial age. ¶ As new.